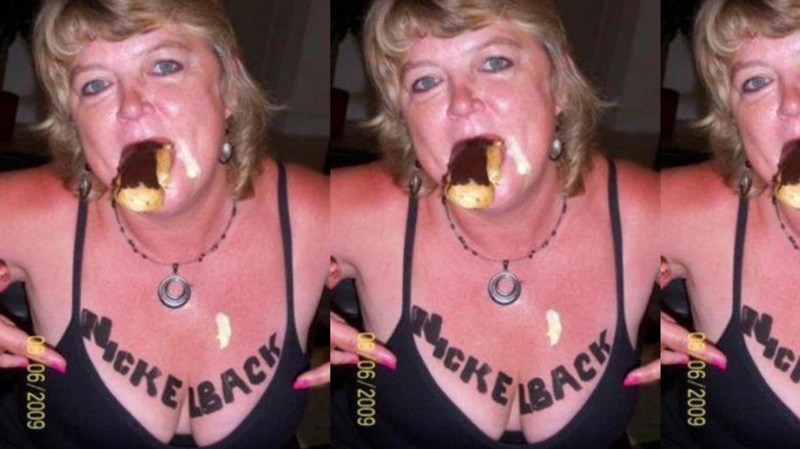 Koncrete conducted an investigation on Nickelback fans. Although the band has sold over 50 million albums, they continue to be one of the most hated bands on earth. What are these fans like? Our Koncrete correspondent, Jack Tenney from the JOOGSQUAD traveled to a Nickelback concert in Tampa, Florida to talk to the alternative rock fanatics in person.